It’s late August. The days are noticeably shorter, southerly bird migration has begun, and (gasp!) kids will be going back to school soon. You’re probably also noticing that your bounty of flowering plants is looking a bit ragged. To help shorten your list of fall clean-up chores, get a jump on things now! Your property will also be in better condition should a wildfire occur in your area. Removing dead trees, branches and shrubs from around you home can help reduce your wildfire risk should a wildfire occur in your area. 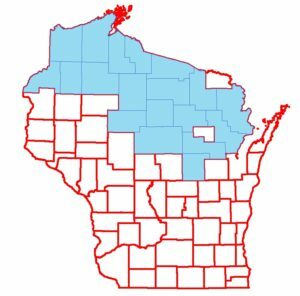 While we see most Wisconsin wildfire activity in the spring, fires can occur any time of the year when snow is not on the ground. We see spikes in occurrence in summer during dry spells and again in autumn when the leaves fall and the ground vegetation cures. All this dry matter can become fuel for a wildfire. Removing this debris is particularly important if you live or own property in a community at risk. In short, these are areas where sandy soils, oaks and pine trees are abundant. What can you do? Start with the area immediately around your home and work outwards from there. Cut back the flowering plants that have faded and compost the debris. 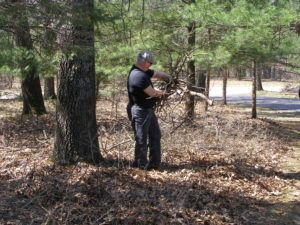 Remove any dead trees, branches or shrubs. If you have evergreens around your home, look at how close they are to one another. Evergreens are especially flammable; consider removing any trees necessary to keep at least 15 feet between the branches from tree to tree within 30 feet of buildings. Prune lower branches up and away from the ground. Check your town’s website for info on timing of curbside brush pick-up or brush collection site hours. These types of services are generally offered on a limited basis, so don’t miss out! For more info on ways to prepare your home for wildfire, check out our website! Are you considering sawing railroad ties but don’t know where to start? Do you wish to gain a better understanding of log selection and manufacturing as it relates to tie grades and markets? The Wisconsin DNR, in partnership with the Wisconsin Wood Marketing Team, will host a one-day workshop on railroad tie manufacturing on September 18, 2018. This course will cover the basics of tie grades, defect limitations, log selection and overall feasibility of sawing ties. The workshop will conclude with a hands-on grading exercise and discussion. Head sawyers, lumber inspectors, mill owners, managers, salespeople, loggers, foresters and others interested in railroad tie manufacturing are encouraged to attend this informative seminar to be held at Northcentral Technical College, Wood Technology Center for Excellence in Antigo, Wisconsin. Registration will be taken online (see the online registration portal here) or by mail (see the mail-in registration form here). The registration fee of $20 includes lunch. Contact Collin Buntrock (608-286-9083, Collin.Buntrock@Wisconsin.gov) for more information. 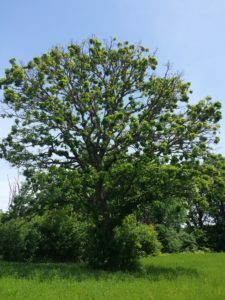 2019 Urban Forestry grants now open! A reminder that the application for the 2019 Urban Forestry Grants is open! 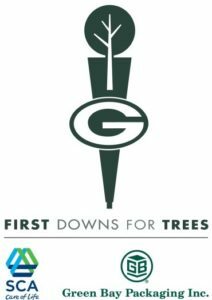 Cities, villages, towns, counties, tribes and 501(c)(3) nonprofit organizations in or conducting their project in Wisconsin are encouraged to apply for a regular or startup 2019 Department of Natural Resources Urban Forestry Grant! The grants range from $1,000 to $25,000, and grant recipients must match each grant dollar for dollar. A startup grant of up to $5,000 is available for communities that want to start or restart a community forestry program. Grants are awarded to projects that align with state and national goals for increasing the urban forest canopy and the benefits it provides. The Wisconsin state nurseries have been producing seedlings since 1911. In that time, there have been many changes in personnel, growing techniques and distribution methods. However, something that has remained constant is the source of those seedlings: Wisconsin seeds. The vast majority of seedlings produced at the Wisconsin state nurseries originate from seed collected from native trees. From the tiny, pepper-like seed of aspen to the large, husky black walnut, the DNR reforestation staff at the nurseries collects, cleans and stores hundreds of pounds of more than 30 varieties of native tree and shrub seed every year. While we are able to satisfy some of our needs, we rely on members of the public to collect for us as well. For those interested in becoming seed collectors, we publish a newsletter every fall. Information on seed collection and the 2018 Seed Collector’s Newsletter can be found on the DNR website. Our staff is always available to answer questions about seed collection or any other reforestation topic. So, if you are looking for a fun activity for yourself or your family this fall, why not spend some time helping the Wisconsin reforestation team fill our seed coffers. If you’ve noticed aspen trees seem a little pale lately, you are probably seeing damage from aspen blotch miner caterpillars. Typically, these leaf-mining insects only affect young aspen trees, but this year I’ve found uniform damage on bigger trees with large crowns. Symptoms include thinned crowns, off-color leaves with blisters on their undersides, and, later in the summer, curling and browning leaves. Tiny caterpillars spend their entire lives feeding within the leaf; they then pupate into the tunneled-out areas. Moths emerge in August and spend the winter in protected places. I have reported this insect each year since 2012 in northeastern Wisconsin. 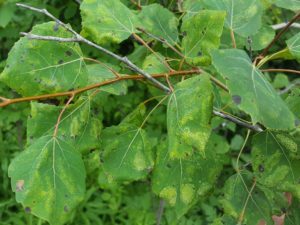 This year, there were aspen leaf blotch miners in Marinette, Florence, Forest, Oneida, and Vilas counties, which is similar to where they were found last year. Although defoliation can be severe, aspen trees usually tolerate the situation well. Many affected aspen trees will send out new leaves after feeding by caterpillars ends. Although damage may appear severe, the effects on the trees’ overall health seems negligible. 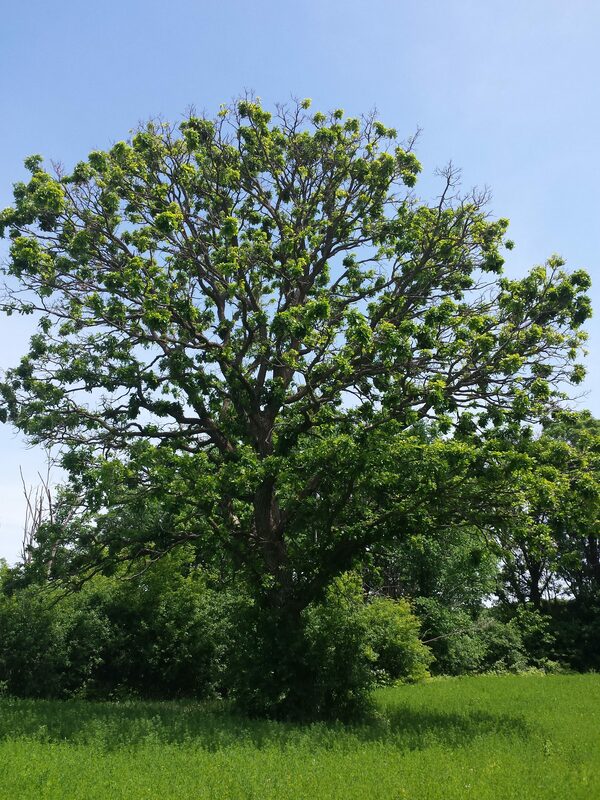 Widespread dieback of twigs and branches and delayed leaf-out were present on bur oak trees this spring in Barron, Burnett, Chippewa, Eau Claire Polk, Rusk, and Sawyer counties, and in parts of central and east central Minnesota. Crown dieback of between 10 – 50% was observed in both mature and sapling-sized trees, although it was more common on open-grown trees and those along woodland edges. Tufted or “broomed” leaf shoots were apparent, a result of epicormic shoots developing below dead twigs and branches. 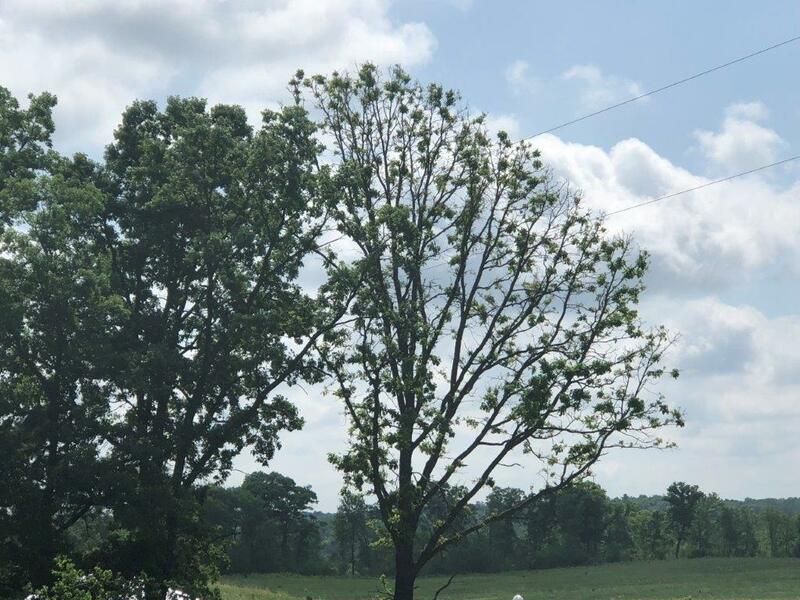 Most impacted trees recovered well by early July as crowns filled in with leaves and epicormic shoots. Leaves in recovered trees appeared generally healthy and normal-sized. Early striping from BLD as seen looking up into the canopy. Photo: The Ohio State University. 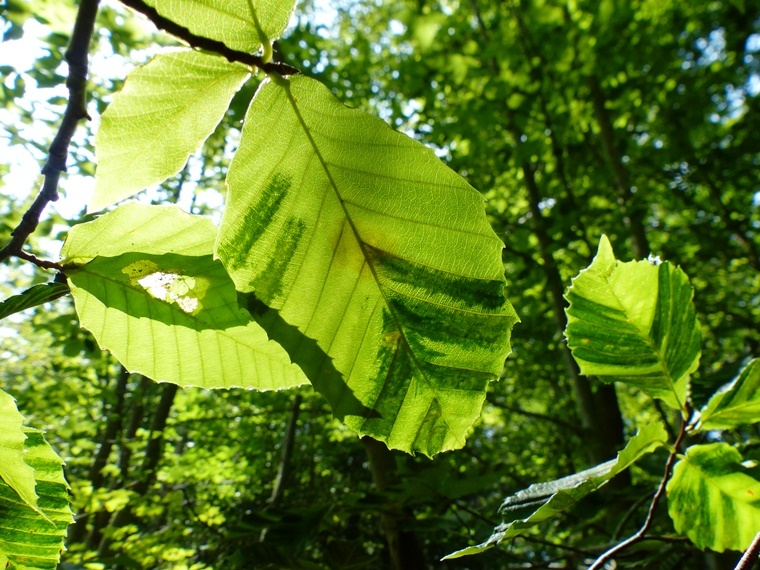 Although beech leaf disease (BLD) has not been found in Wisconsin, forest owners and managers should keep an eye out for it on American (Fagus grandifolia) and, to a lesser extent, European (Fagus sylvatica) beech trees. 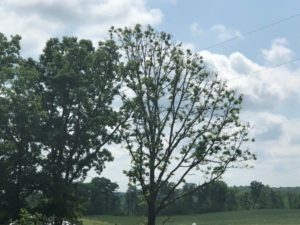 Beech leaf disease is becoming a serious issue in parts of Ohio, Pennsylvania, New York and Ontario. Its cause is not yet known. 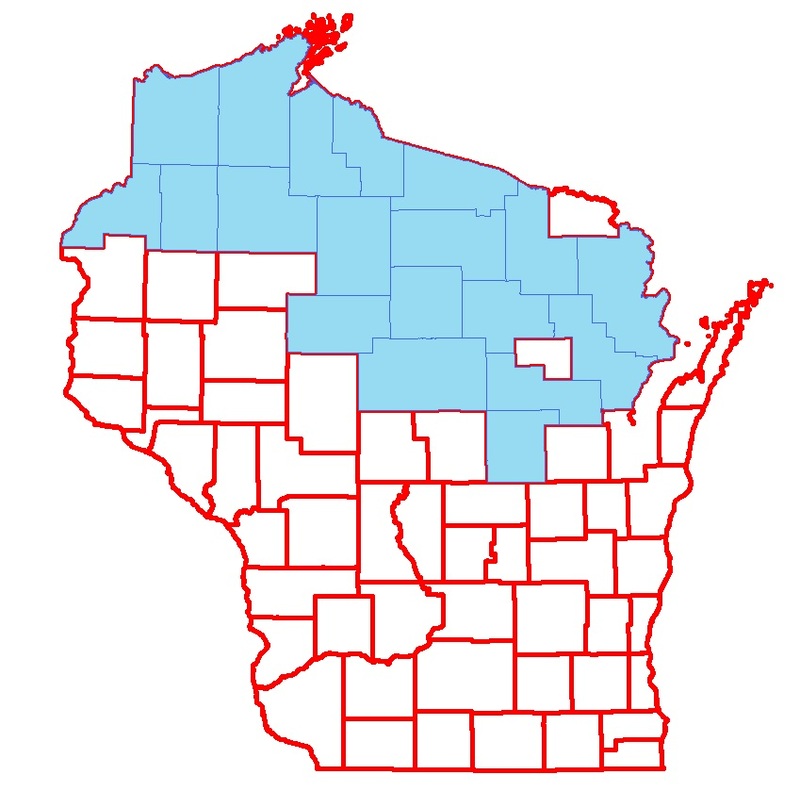 Counties shaded in blue are where balsam mortality has been reported, but it is even more widespread than this map indicates. Reports of balsam fir suddenly turning rusty red to brown and dying have been coming in steadily this spring and summer. The accompanying map shows where this has been reported so far this year. Spoiler alert! There are no insect or diseases involved. It appears the cause may be unusually severe winter drying or winter damage.